After saving money for a long time and endlessly looking through hundreds of travel magazines, you have made your decision. 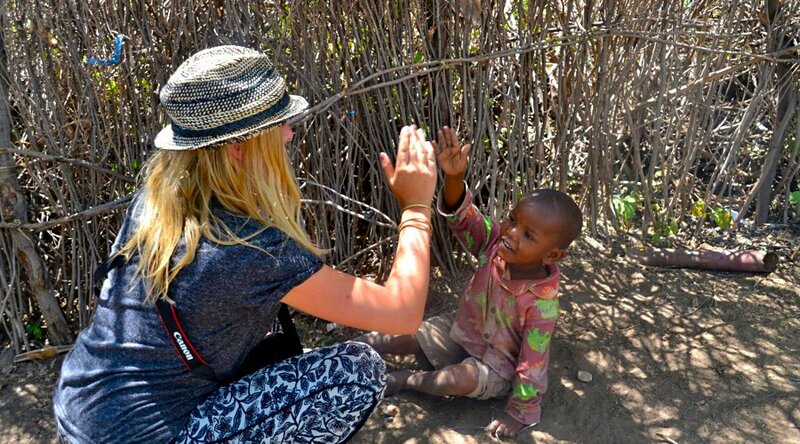 The next trip is going to… Tanzania! Diverse, authentic and beautiful national parks home to wild animals. But what should you know to make your African holiday even more special and memorable? We will give you 5 insider tips to ensure you will have a safari of a lifetime! The first trap is that you want to see and do as much as possible in the travel time you have. Which often means waking up early, spending a lot of time in the car and reaching your accommodation late. And at the end of the trip you can hardly remember what you did two days ago. Don’t try to see it all during your (first) trip to Tanzania. 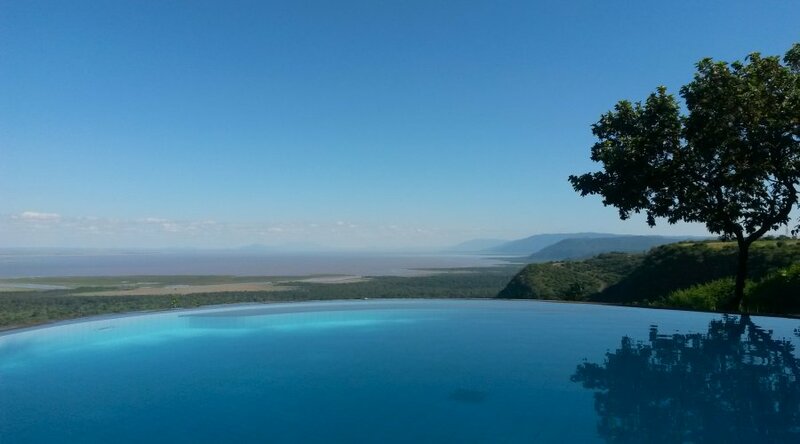 You will enjoy your safari much more by taking it easy, spending two or even three nights in the same lodge and even including a relaxing afternoon here and there, to enjoy the pool and soak in the panoramic views. Just do nothing. And realize that you are at one of the most magical places on earth! Who says that camping can’t be comfortable? When you think of camping, you often think of difficult-to-put-up tents with too little space, and having to walk far to the nearest toilet building. 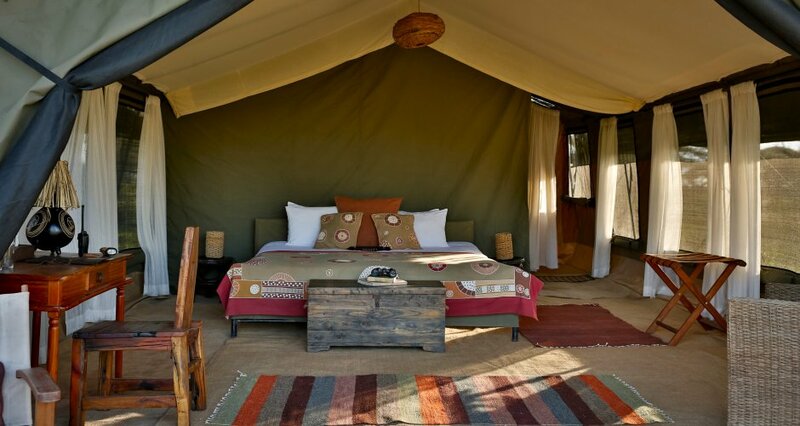 Believe it or not, but camping can actually be very stylish and add an extra touch to your safari experience. Most tented camps in Tanzania are small and intimate, as opposed to the large international hotel chains. The mobile camps even relocate throughout the year to make sure they are situated at the prime location. The choice of tented camps is extensive, with luxurious and spacious rooms, a comfortable bed and en-suite bathroom. Enjoy a well prepared dinner by candle light in the big ‘mesh tent’ (restaurant) before retiring to your own room. No walls, only a kaki canvas that separates you from the wilderness around you. Hearing lions roaring at night or elephants ambling through the scrubs nearby is just the ultimate bush experience! Whilst our 4WD safari vehicles are comfortable and perfectly suited for photographic safaris, with large windows and a pop-up roof, we welcome you to also come out of the car and explore Tanzania in a different way. Stretch your legs on a guided safari walk and discover the hidden beauties of nature, which you otherwise would have passed unnoticed. Go canoeing on a crater lake to observe the numerous colorful birds. 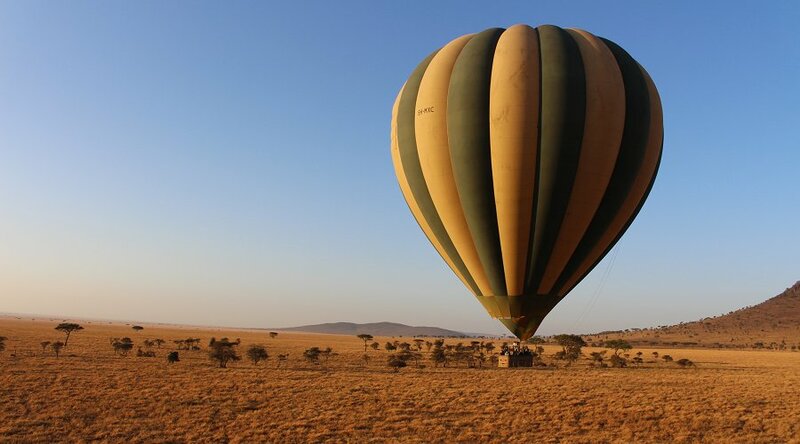 Enjoy breathtaking views and the vast landscape that slides underneath you from a hot air balloon. Stream down the Rufiji River while witnessing quietly elephants coming to take a drink. And what could be more memorable than approaching wild animals from the back of a horse? Of course your African holiday is about animals. But also about people. Tanzania has over 120 different tribes including probably the most imaginative Maasai tribe. During your safari there are plenty of opportunities to meet the inhabitants, who are often as curious about you as you are about them. Don’t be afraid to give a friendly smile or start a conversation. And don’t be afraid to taste local food; the most basic looking dishes often taste surprisingly well. Learn about their cultures and traditions, and a whole new world will open up for you! Let’s face it. If you travel all the way to Tanzania you don’t want to go home without seeing the Big 5. However, try to be open-minded when you come on safari. Of course, seeing a leopard in a tree or lions with a recent kill is a thrilling experience. But also try to look for the beauty in small things. 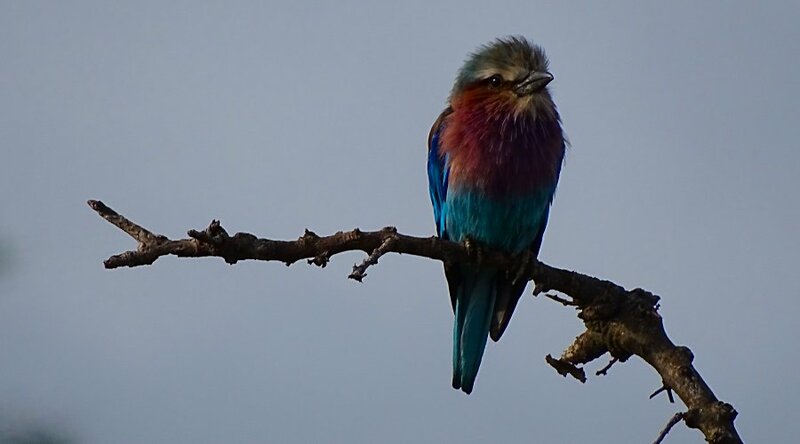 In colorful birds like the Lilac-breasted Roller. Or the small but fascinating honey badger which is rare to spot. Not so well known as the popular Big 5, is the Small 5, including the Elephant Shrew, the Antlion, the Buffalo Weaver, the Leopard Tortoise and the Rhino Beetle. Remember that appreciating the small things in nature will make a big difference in your Tanzania experience! If you keep these 5 safari tips in mind, you will definitely intensify your Africa experience. And give yourself a good reason to come back! Curious about our safaris and tours? Get inspired by our sample tours or contact us for a private, tailor-made safari!